There is excellent news today if you’re the owner of an ASUS Transformer Pad TF300 as the Android 4.2 Jelly Bean update will begin rolling out today for those in the US. People who have the device in other regions will also benefit from the update real soon with the rollout coming to other areas throughout March. Another reason why Asus Transformer Pad TF300 users should be happy is that theirs is the first non-Nexus device to be treated to Android 4.2 Jelly Bean. The OTA (over-the-air) update will be pushed out starting today so you may be one of the fortunate ones to receive notification first. The 4.2 update will offer multiple user support and as well as 4.2 Jelly Bean benefits it will also bring with it stability and performance enhancements and ASUS has added App Locker, Lock Screen, Setup Wizard and Virtual Keyboard app updates. 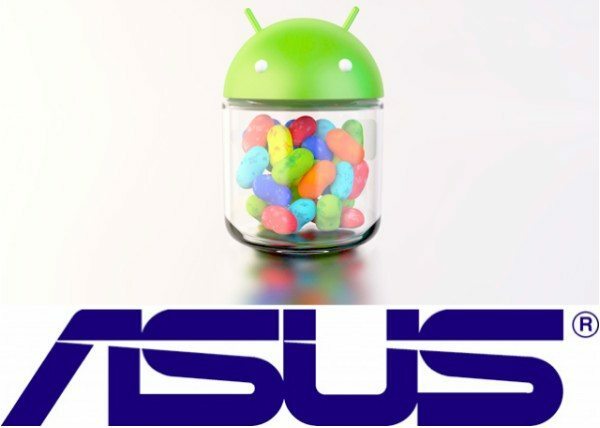 Meanwhile if you have any of the following ASUS devices, the MeMO pad, MeMO pad Smart 10-inch or Transformer Pad Infinity the ASUS press release talks of a Q2 arrival for the 4.2 Jelly Bean update. Alas, if you have the Transformer Prime, 4.2 update news for this device is conspicuous by its absence. We’d really like to hear from readers who have this device (especially in the US) about whether they’ve received any notification yet about the update? Remember the rollout begins today so be patient as even if you don’t receive 4.2 Jelly Bean instantly you should be able to upgrade soon. Let us have your comments about this update for the Transformer Pad TF300. And…Just got it and it works great!!! It’s installing as we speak.